Wonderful 1.5 story brick bungalow. 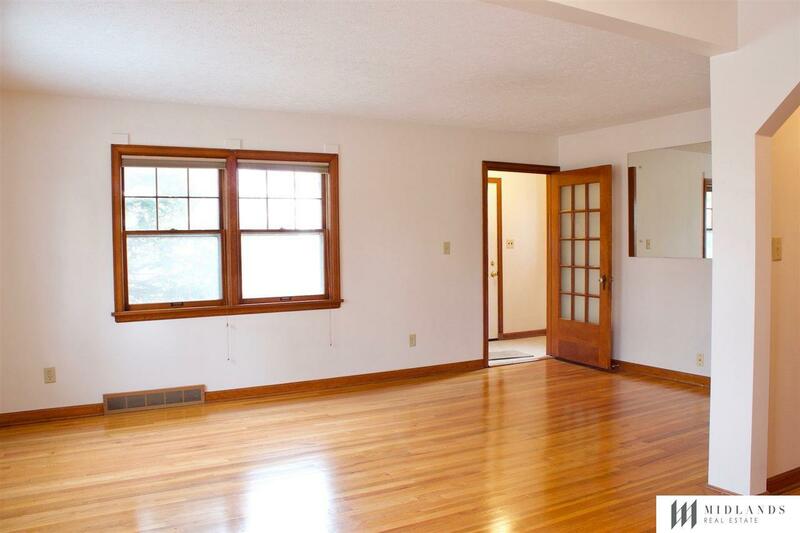 Neutral paint throughout, beautifully refurbished wood floors, original glass doorknobs and light fixtures. 3 bedrooms, living area, full kitchen and 1 full bath on the main level. Upstairs boasts an additional bedroom, living area, full kitchen and full bath. Finished family room in the basement and extra storage/utility room. 2 car tandem garage with double wide driveway. NO PETS.